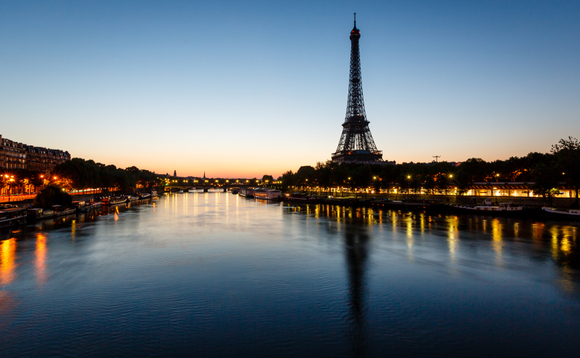 Following the registration of a Dublin-domiciled fund last November in France, London-based emerging alternative asset management seeding platform Tages Capital has registered four new strategies. These funds, all domiciled in Luxembourg, were approved for distribution by French regulator AMF as from 12 January 2018. The list includes the Tages Psam Credit, Anavon Global Equity Long/Short, Tages Cygnus Europa Event Driven Ucits and Tages Rotella Ucits funds in addition to the Tages Atreaus Macro Ucits fund registered in November 2017. French asset management group La Française owns a 40% stake in Tages Capital.